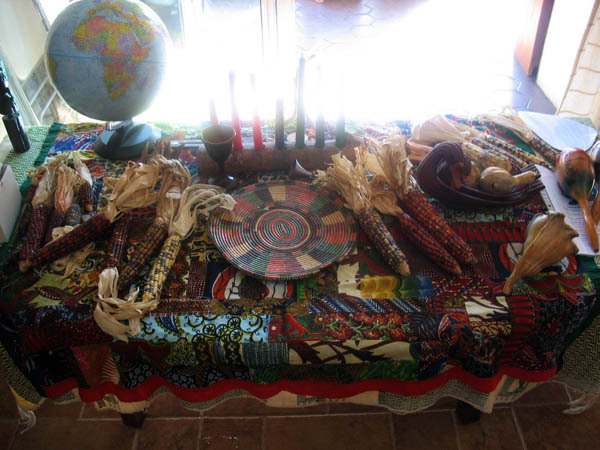 Our Kwanzaa table from several years ago. Today is the second day of Kwanzaa 2013, Kujichagulia, which means self-determination in Kiswahili. 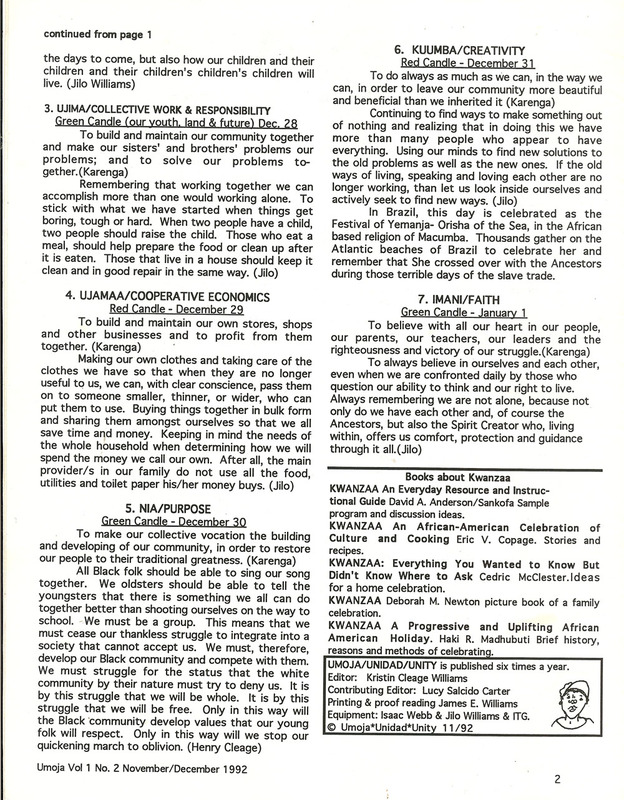 The article below was written in 1992 for a newsletter I published for several years for homeschoolers of color. It was written by my daughter Ayanna and describes a home celebration. 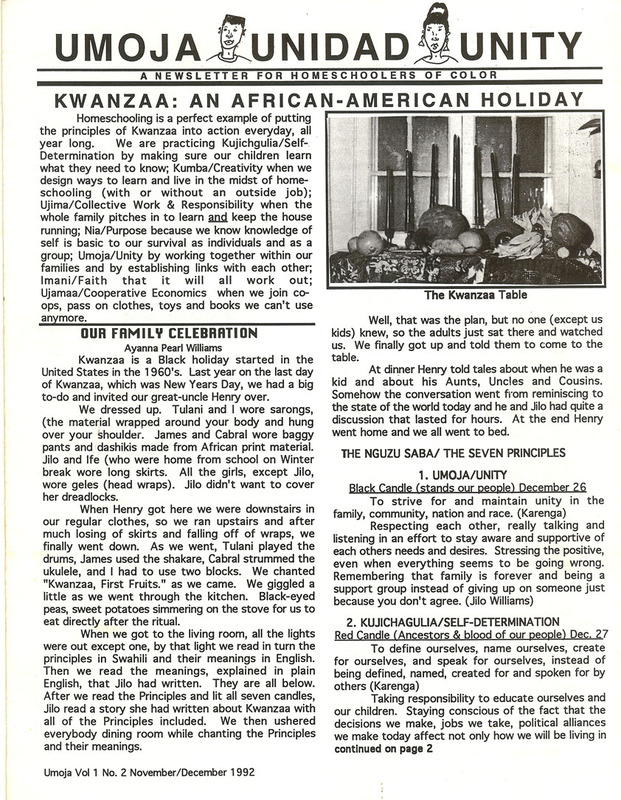 My family has celebrated Kwanzaa in various ways through the years since the about 1970. Sometimes we celebrated with just our family but often we participated in community celebrations. When we lived in Idlewild, MI we were part of a small group that started the Lake County celebration that was held for one night in the Baldwin and the Yates Township Senior Centers and sometimes people hosted additional nights in their homes. Click the pages below to enlarge for easier reading. Thank You! You are the Bearer of Good News! I’m informing my Grand-Designs (Grandkids) each day and this will be very helpful. 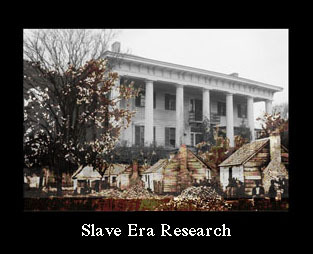 (Re)Building, revival of tradition for our children is critical to their wholeness. I’m praying on a rights of passage… N’guzo Saba! Blessed (Happy) Kwanza! A Rites of Passage would be good. Keep me informed, ok? Happy Kwanzaa to you and your loved ones! Thank you Angella and wishing you and yours the same! Happy Kwanzaa to you and your family, Kristin, on this third day of Kwanzaa! Your daughter seems to have inherited her writing talents from you. In case you haven’t heard it before, here is a link to an mp3 of, “These Seven Principles,” a beloved Kwanzaa song in our family and community, written (and sung here) by local storyteller Eshu Bumpus. Today on this third day of Kwanzaa listen to “These Seven Principles,” a beautiful Kwanzaa song by beloved local storyteller Eshu Bumpus. 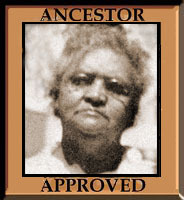 Thanks for sharing that Josna. I seem to remember a recording by Sweet Honey but not sure. Guess I will google it.